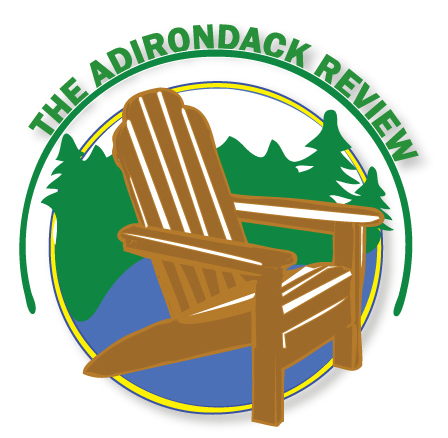 The Adirondack Review is an independent online quarterly of literature and the arts. We publish poetry, fiction, artwork, photography,translations, and book reviews. TAR was established in the spring of 2000, with its first issue appearing that summer. If you are considering submitting your work to the Review, please be sure to look over the guidelines before doing so. Although we continue to publish established and emerging writers, we are very open to unpublished poets and writers. It is always a thrill to discover and encourage new talent. Each issue tends to reflect this commitment to publishing both those with extensive publication credits in widely respected journals as well as writers for whom TAR is their first publication. Cover artists include Christopher Wool, Manfred Mohr, Beatrice Coron, Michael Hafftka, Eleonor Weil, and Richard Mosse (pictured).